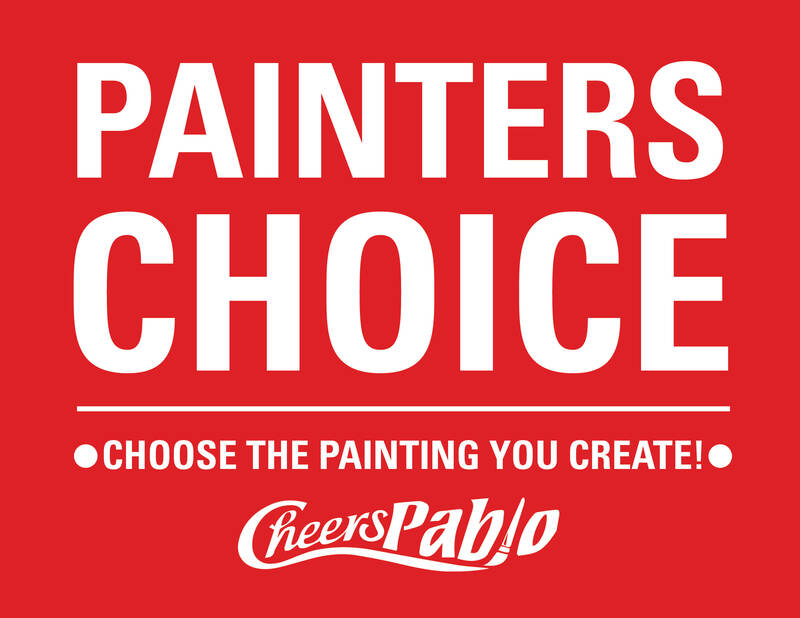 Wow, in this special class you get to decide what you would like to paint! Pick your choice from our gallery of over 500 paintings, which you can find at our gallery tab under paintings. **IMPORTANT**: During online registration,go the "NOTES" section and enter painting's NAME and NUMBER. Please list your group name to be seated together.